I first gave up on Windows Phone back in December 2014. Microsoft’s mobile platform was being left behind, and I was tired of not getting access to the apps everyone else was using. 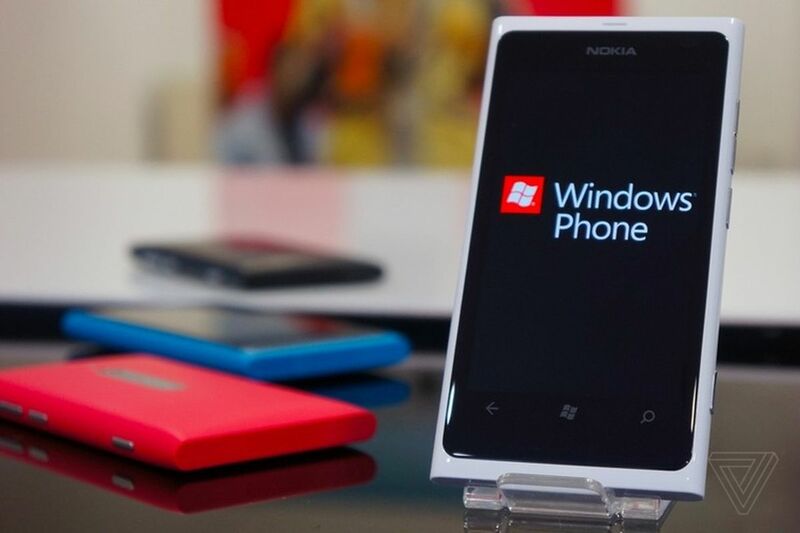 It took Microsoft a few years to finally admit Windows Phone is dead, and the company is no longer planning to release any new hardware running its mobile OS or update it with any features. I recently switched on an old Windows Phone to create a silly April Fools’ jokeabout returning to using it as my daily device, and then it hit me: I really miss Windows Phone. Windows Phone debuted in 2010 with Microsoft’s Metro design philosophy, and a focus on glancing at your phone for information instead of digging in and out of apps. Two obvious features I miss from Windows Phone’s Metro design are the dark mode and Live Tiles. Android and iOS still don’t have system-wide dark modes, nearly 8 years after Windows Phone first introduced it. Google recently shut down the dream of that happening outside of the Pixel 2. I use my iPhone a lot in bed, and the white interface still feels like it’s lighting up the room even with Night Shift enabled. Live Tiles were one of Windows Phone’s most unique features. They enabled apps to show information on the home screen, similar to the widgets found on Android and iOS. You could almost pin anything useful to the home screen, and Live Tiles animated beautifully to flip over and provide tiny nuggets of information that made your phone feel far more personal and alive. I’m hopeful that Apple will eventually take the Live Tiles concept, or even one that was designed for iOS 8, and bring it to the iPhone. Widgets just aren’t enough. Rumors suggest Apple is planning to refresh the iOS home screen soon, so there’s hope that iOS might move away from its static and dull home screen. New Microsoft Dynamics GP 2015 Discounts Available!